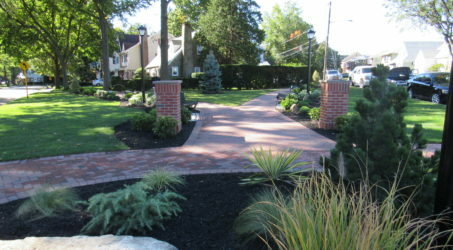 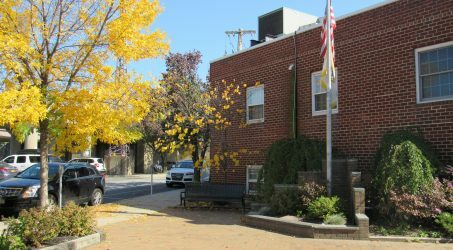 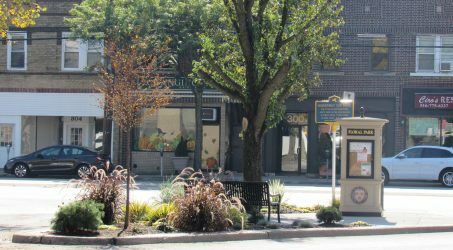 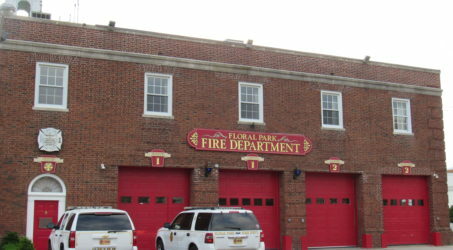 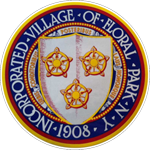 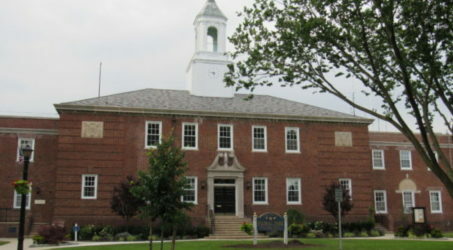 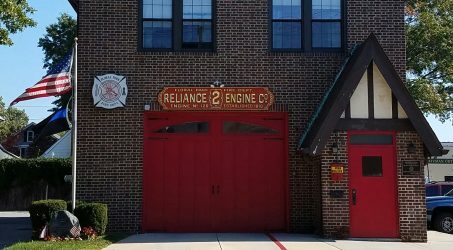 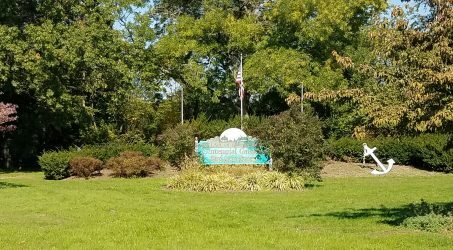 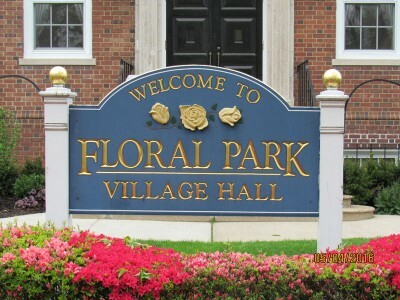 The Floral Park Police Department was established in 1918 when its first full-time police officers, Al Surprise and James Peterson, were appointed. 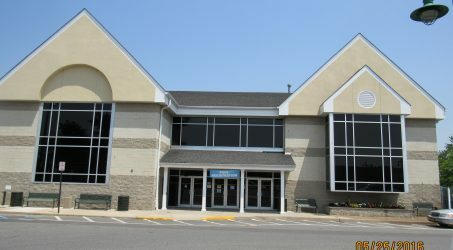 A booth on the southeast corner of South Tyson Avenue and Jericho Turnpike was set up as Police Headquarters. 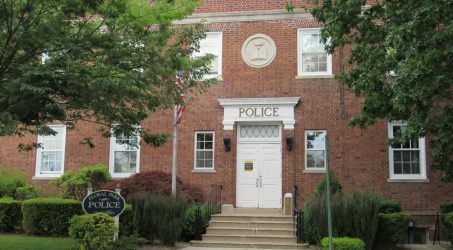 In 1926 Robert Ferris was appointed the first Police Chief.